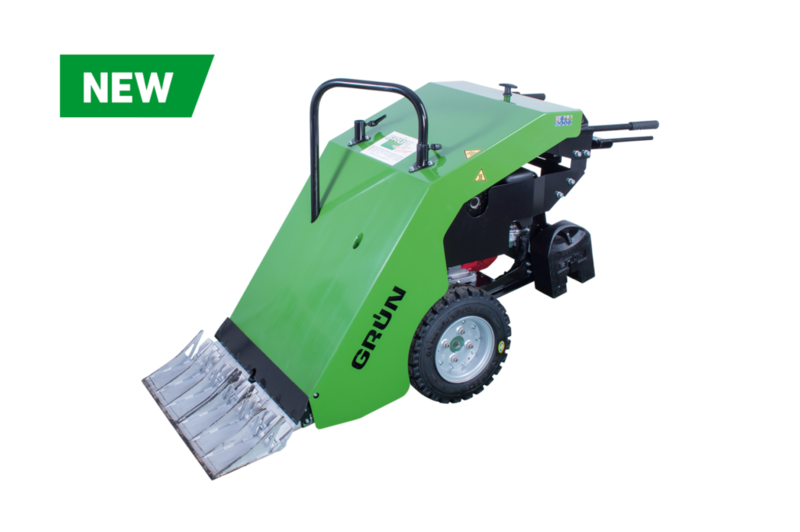 Replaces petrol operated Roof Stripper BE 600! 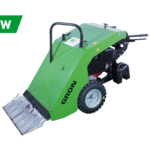 This high-performance device quickly peels off pre-cut old roof coverings without manual effort and doesn’t require a power source. Travel speed: infinitely adjustable up to approx. 4 m/min.